The New York Knicks have not 1, but 2 representatives in All-Star weekend now. 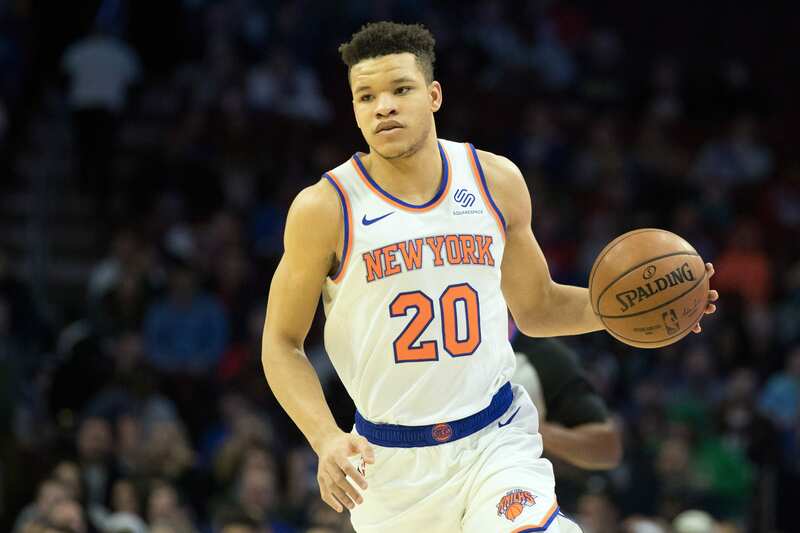 Rookie Kevin Knox has been added to the Rising Stars roster, replacing Lakers Lonzo Ball. Newly acquired Dennis Smith Jr. will be representing the team in the dunk contest as well. I wrote a piece a few weeks ago about Knox being snubbed to the Rising Stars game wasn’t a good sign. If the Knicks couldn’t get their most recent lottery pick into that game, then what does that mean for the future of the franchise? It wasn’t a good omen and left a bad taste in our mouths. That may have changed, slightly. It is good that Knox is now in the game, but he got in from another player being injured. Another player had to take Ball’s spot and it’s good that they selected Knox, but it feels uneventful. It’s basically like, “welp, since Ball can’t play, I guess we’ll have to take Knox.” That’s the vision running through my head. I’m still upset that Knox wasn’t chosen in the first place. Has he had a rocky started to the season? Yes. Are his stats good? Statistically, no. But, has he showed improvements? Yes. Plus, he’s only 19-years-old, of course, he’s a rising star. He can play in this game until he’s 21, when he’ll still be developing. Anyway, it’s still positive that Knox gets to be in this game. The kid, who struggled with his confidence all season, needs this. Despite being a replacement, this will still be a confidence booster that Knox needs to succeed in this league. And Smith Jr. won’t be alone during all-star weekend.